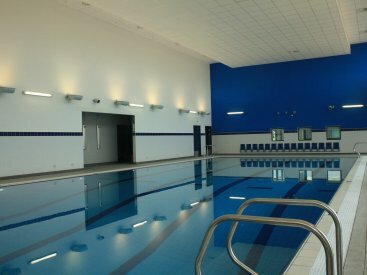 Besides designing and manufacturing pools and tiled spas for high profile commercial venues and luxury private residents, we also pride ourselves in designing a wide range of pools specifically for schools. As you would expect, every swimming pool is designed to the same exacting standards, encompassing a dedicated design team who will work with you in order to get the very best out of the pool for the children. From the initial design of the pool, its size, depth right the way through to its dedicated plant room, filtration system, heating and lighting, Cheshire Wellness will be there to offer unrivalled support. After all we have been doing this for over 50 years, and having won multiple awards along the way, you are in the safest of hands.